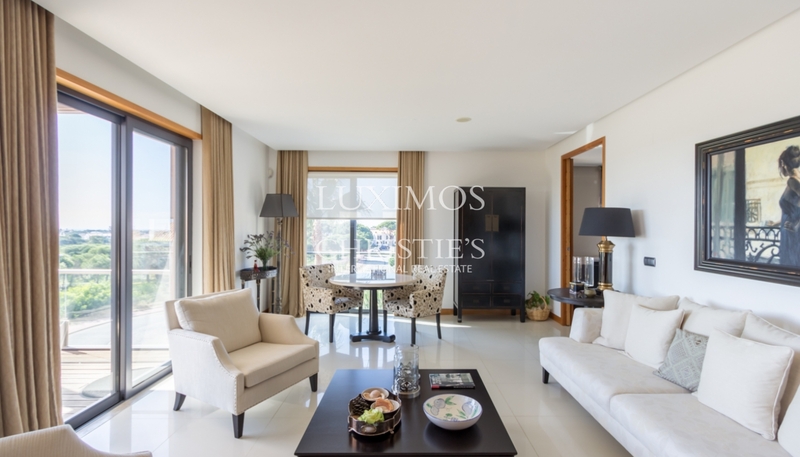 Modern design apartment for sale in Vale do Lobo in the Algarve in Portugal. 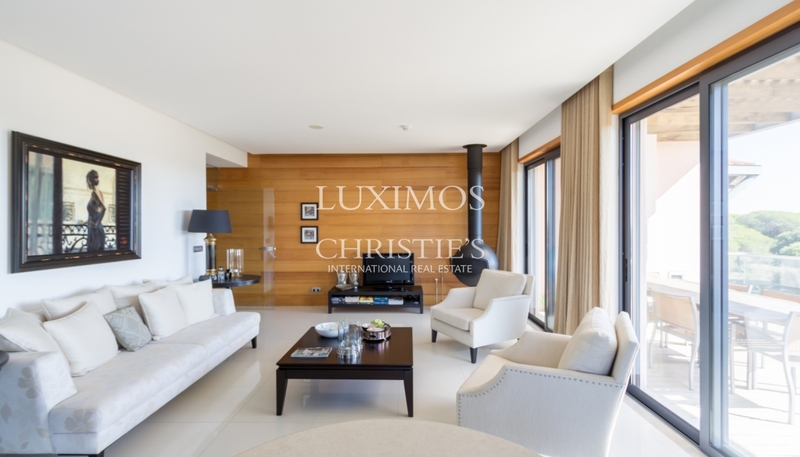 Contemporary real estate property allied to the traditional style, by the use of natural stone and wood. 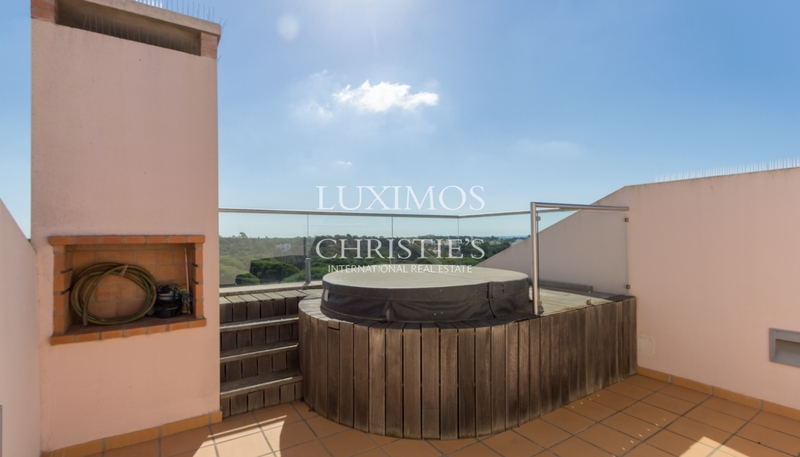 Property with large living room and dining room, spacious rooms, kitchen with access to the terrace where is the barbecue. 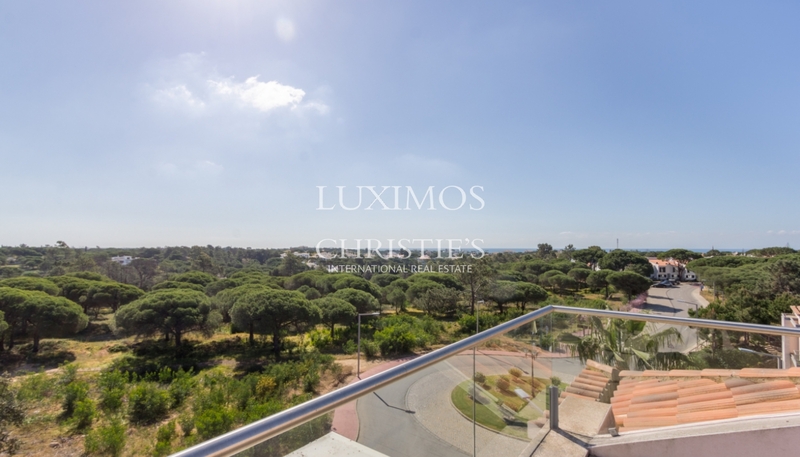 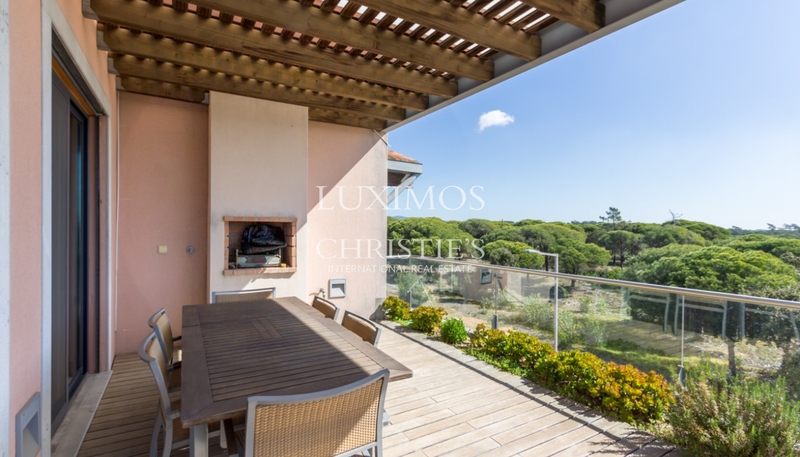 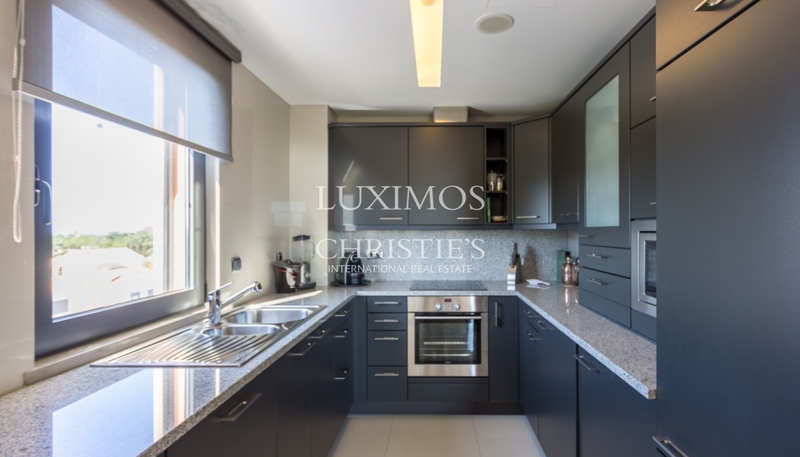 Apartment that it has on the terrace top a jacuzzi with view to one of the golf courses of Vale do Lobo. 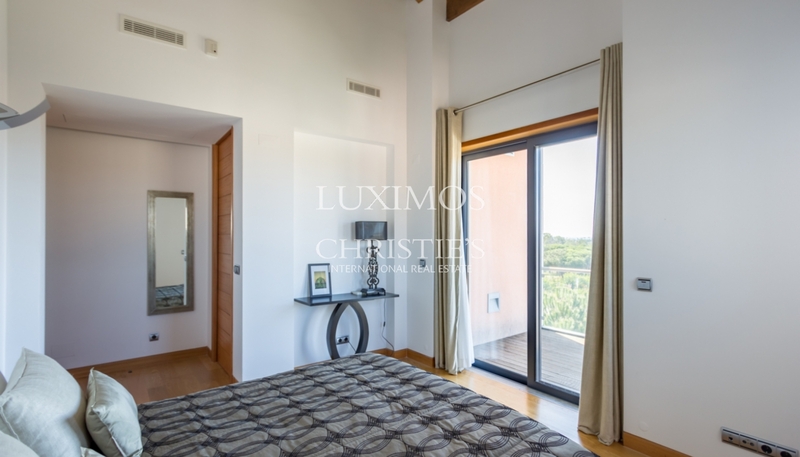 Near the sea, near the golf courses and 20 minutes far from Faro international airport.